I’ve brought you the Stylish Thoughts of lots of other bloggers, but never shared mine, so I thought that this week I’d give you a taste of my personal style. Knowing who you are, owning that, and expressing it through your clothes. Good grooming. Grooming is the first thing we can’t be bothered to do when we’re sick or tired, yet it can make such a difference to our overall style quotient. I think it’s important to have a ‘minimum level of grooming’ that is best adhered to before leaving the house if you want to have style. Ever since I discovered that large scale jewellery makes my very large bust look smaller, I’ve taken to wearing big necklaces. They have now become my signature pieces that people comment on and say make me stand out. A great quality coat that you love. Fabulous knee-high boots that will last. These items can easily see you through 10 years if they have some classic styling and are high quality. Anything that is a fashion fad that will only be around for 6-12 months. You may want to enjoy a bit of a trend then buy it more cheaply, then it’s easier to let go when the trend has passed. Knits and fabrics that don’t need ironing and are comfortable are essential. Create a wardrobe capsule that can create lots of outfits and then you’ll feel like you’ve got lots of options but won’t be breaking your back carrying your luggage. Don’t forget the accessories, a few pieces of costume jewellery or scarves can add style so easily, yet are light and easy to pack and carry. There are lots of tips on capsules to travel with in my ebook Travelling Light. Pop on a dress. It’s just so easy to look stylish when you’re wearing a dress as there are so many gorgeous really comfortable dresses on the market. 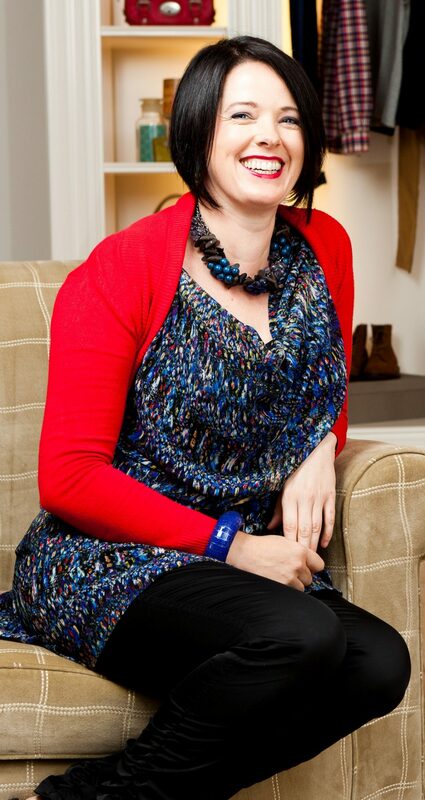 Then add a statement piece of jewellery, a necklace, earrings, pile of bracelets or a giant ring. What’s your favourite curent trend? Animal prints. I’m really enjoying wearing them. All the super-dooper high heels, that are basically unwearable unless you’re about to sit down. As much as I love the look of a heel, I’m always looking for attractive shoes that I can walk and wear all day, but they still want to look feminine rather than clumpy. Dramatic, creative, feminine would be the words that spring to mind. 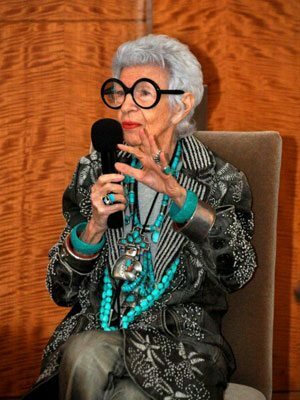 I adore Iris Apfel. I’m never going to slide into polyester slacks suits as I age. I want to get more dramatic and outrageous as I age and she is the epitome of personality style dressing. Previous articleWhy is Being a Girl so Bad? Next articleWhat Metals Can I Wear? Dawn yes that’s the skirt I got in Hawaii! 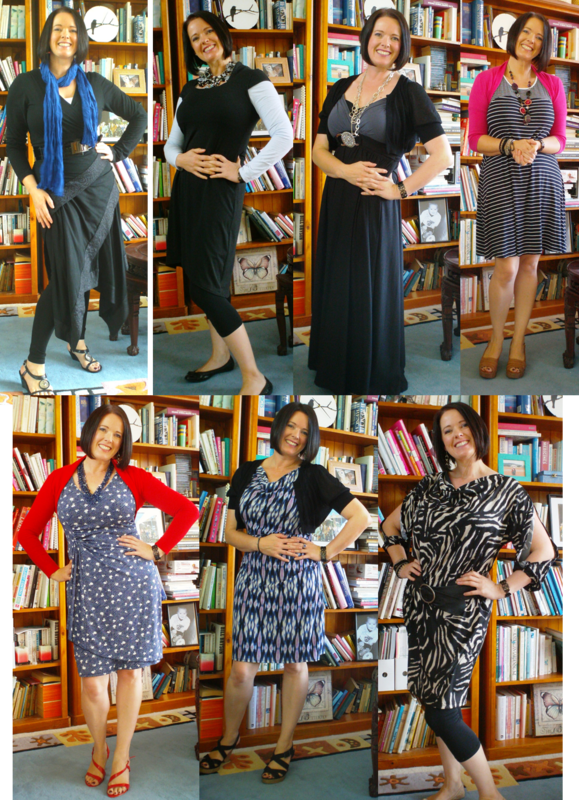 Love that you have included a few Verily dresses! 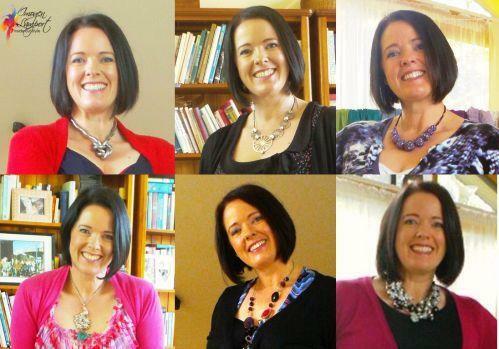 Leonie – I get lots of wear from my Verily dresses! Your reflections on style are right on target as always! I particularly enjoyed the last tidbit regarding polyester and dialing up a more dramatic style as you progress through life. Great thoughts and thanks for sharing! I love that you want to get more dramatic and outrageous as you age! I think grooming is my weakest point here – is it possible to give some guidelines for what minimum could be required? I understand that a lot of factors like lifestyle, age etc may be important, but still? Thanks for sharing YOUR thoughts and philosophies. You really do a great job of putting together outfits to enhance who you are. And your key words are dead on; dramatic, creative…and you do it all without looking over the top or garish. I often look to your website for inspiration when I’m in a slump. Thanks! I had no sense of style for a long time and spent years trying to figure out what works for me. I was never one of those ‘naturally stylish’ people that you sometimes come across. I love this “Cliff Notes to Imogen’s Style” — so great to have it all summed up in one place! While you look great in all the items featured, that last tunic (worn with the red sweater) wow — unbelievable on you. Thanks for sharing.